Huri Huri celebrates the launch of New Zealand Cycle Classic (NZCC) 2018 with a biketastic evening for all the family at Mitre 10 MEGA Masterton. 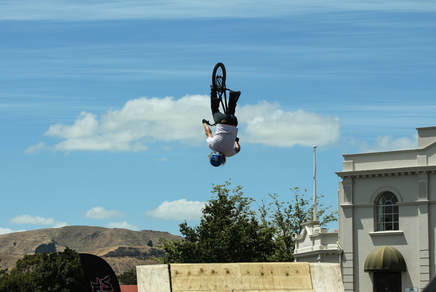 Watch the internationally-renowned FreestyleLifestyle BMX display team as they get up to their high flying BMX tricks. 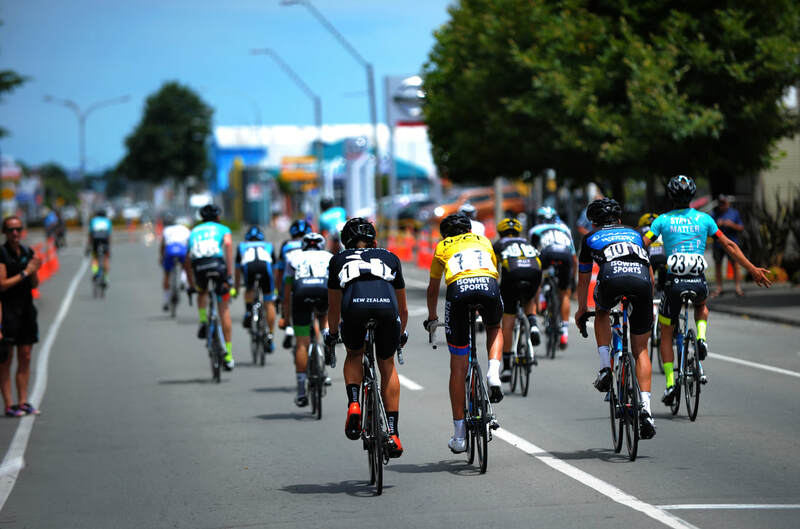 Meet the international riders taking part in this year's NZCC - from as far a field as the UK and Switzerland - at the NZCC 2018 team presentation. 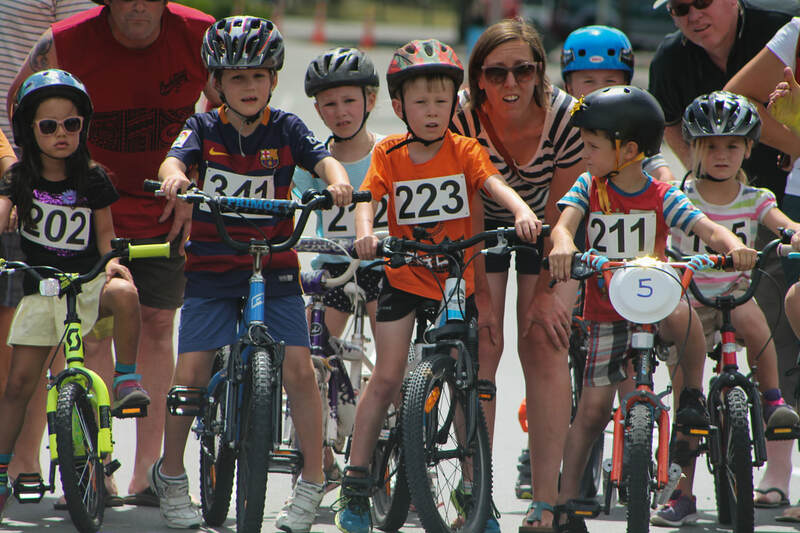 Bring the kids along with their bikes to cycle the mini obstacle course - and be in to win some mega spot prizes. Create some signs, wave some flags, dress up and above all make lots of noise and you could win a Gasmate BBQ courtesy of Mitre 10 MEGA Masterton and Wairarapa Times Age. 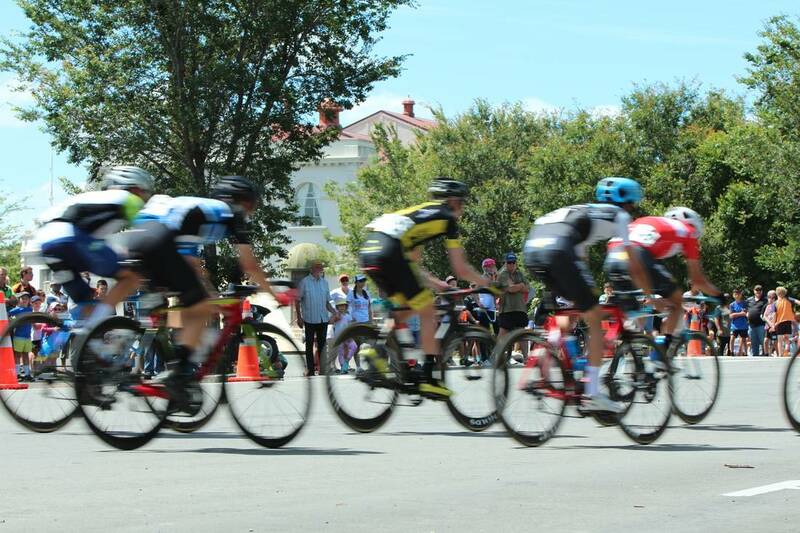 The elite NZCC teams will ride the same criterium circuit, enabling you to get a taste of the international racing during NZCC 2018 (17-21 January). .... and don't forget to grab a free sausage from the free Mitre 10 MEGA BBQ ... while you watch the riders race by. 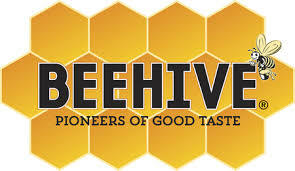 The FreestyleLifestyle BMX team will perform between 4pm-7pm. local and international riders will participate in a short criterium race in a 3km circuit. International riders race at 7.00pm.